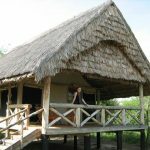 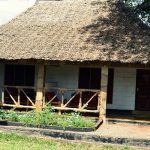 Rural lodge in the middle of the Maasai land formed by bungalows. 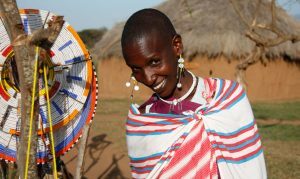 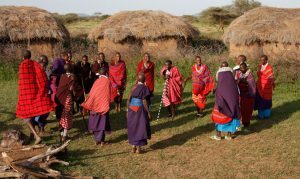 They are built with their own hands in the purest Maasai style. 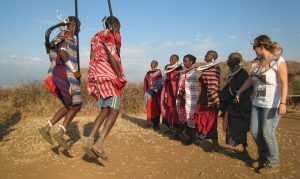 Under the watchful eye of the roof of Africa, the Kilimanjaro, and around a bonfire, we will have the opportunity to hear about their ancestral customs and rituals, next to a succulent traditional barbecue. 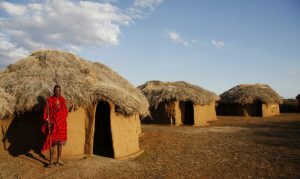 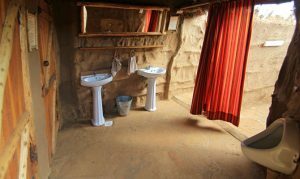 We will experience the true life in a Maasai boma, but with “some luxury”. 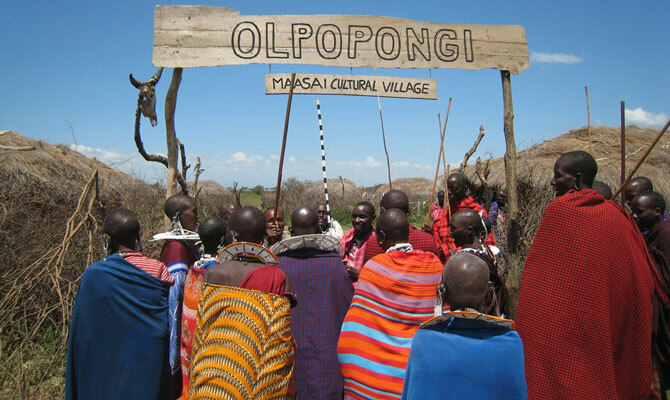 All in one of the most famous tribes.